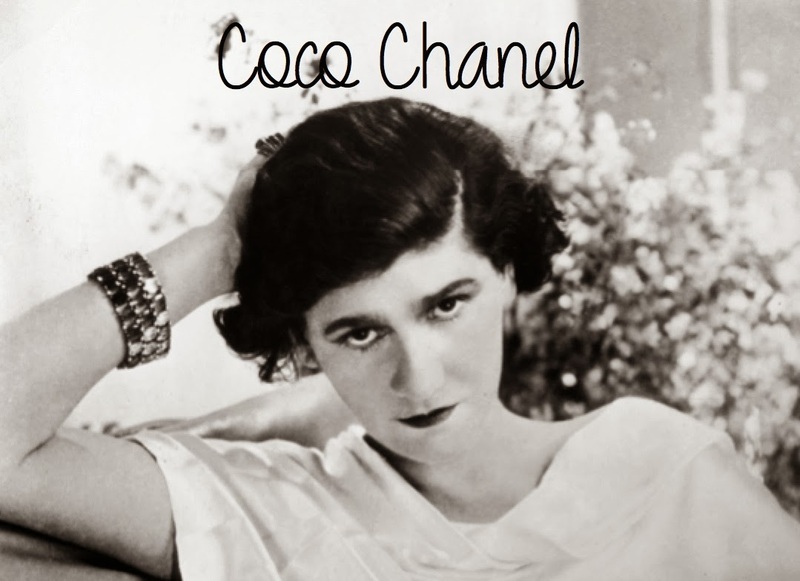 Who exactly was Coco Chanel? Alright, alright... I know some of you aren't the biggest Chanel fans out there, but still she is an amazing designer and such a great person to look up to. She had a tough childhood, she came from nothing and built an empire. When she was born, her mother died and her Dad basically abandoned both her and her sisters. Chanel learned to sew at the orphanage where she was raised. Little did she know these skills would be useful in her fashion career. She earned the nickname of Coco as a young child, as she performed in shows and even sang. At the beginning of her fashion career, she had a hat shop in Paris. She then added two more stores, and began to make clothing. Her first clothing success, believe it or not, came from a dress that she sewed out of an old Jersey. 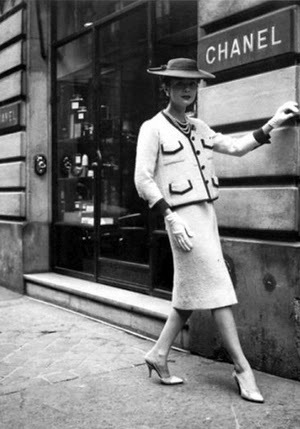 By the 1920s, Chanel's business had soared to new heights. 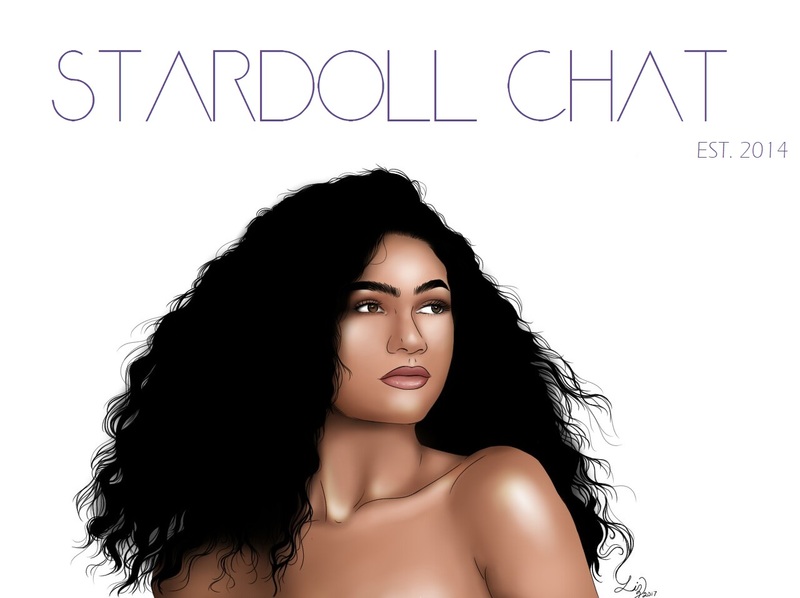 She launched her first perfume, Chanel No. 5, which was the first to feature a designer’s name. Perfume “is the unseen, unforgettable, ultimate accessory of fashion. . . . that heralds your arrival and prolongs your departure,” Chanel once explained. with collarless jacket and well-fitted skirt. Her designs were revolutionary for the time—borrowing elements of men’s wear and emphasizing comfort over the constraints of then-popular fashions. She helped women say good-bye to the days of corsets and other confining garments. Basically, she helped them to start dressing for themselves and not for men. Another one of her great designs was the little black dress... Not to forget about her amazing shoes, and quilted bags. After this, Chanel's company just kept growing.. Her designers won the hearts of shoppers and everyone loved them. She created many "new" innovations, and the reason for her success is her refusal to follow trends. Today, her company lives on with designer Karl Lagerfeld. 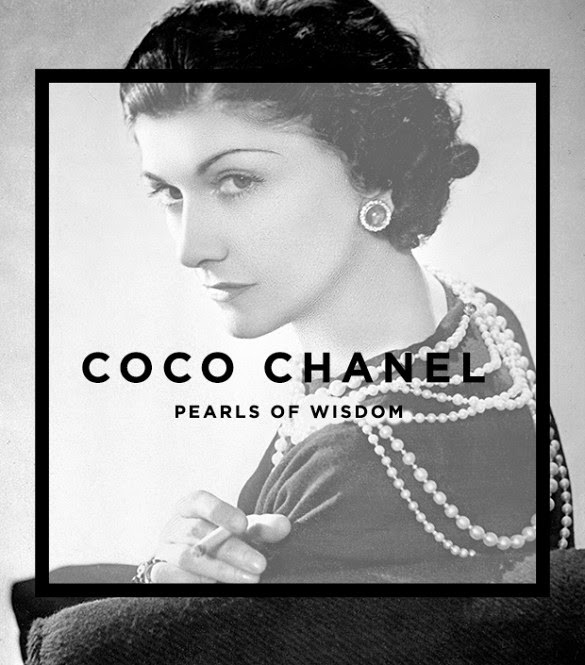 There are 300 Chanel stores world wide, and her brand continues to bring in over 3 billion in sales year after year. "I don't care what you think about me... I don't think about you at all"
"You love once; You might as well be amusing"
"Everyday is a fashion show, and the world is your runway".